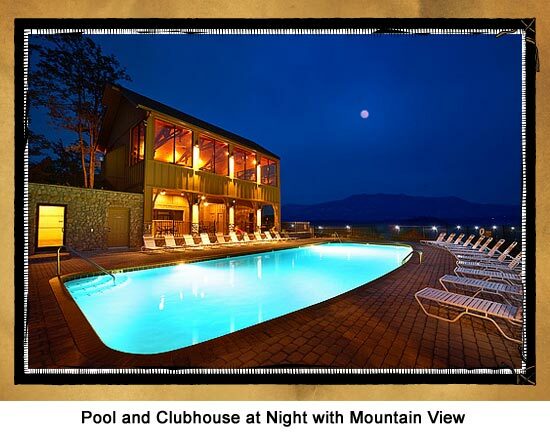 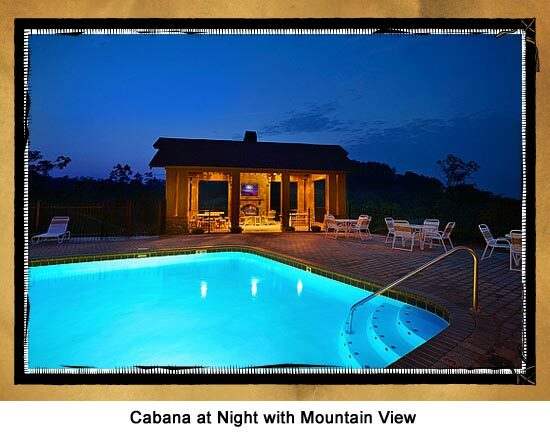 The Legacy Mountain Resort cabins ranging in size from 1 all the way to 12 bedrooms. 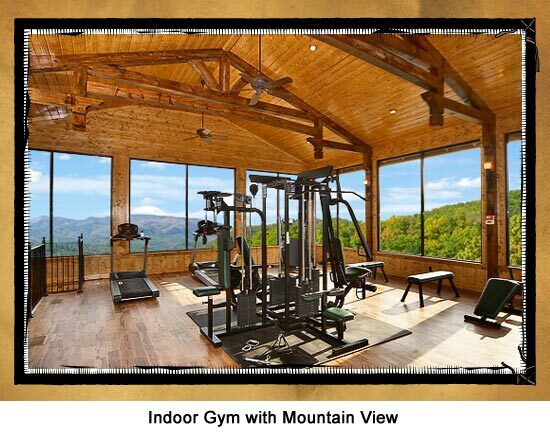 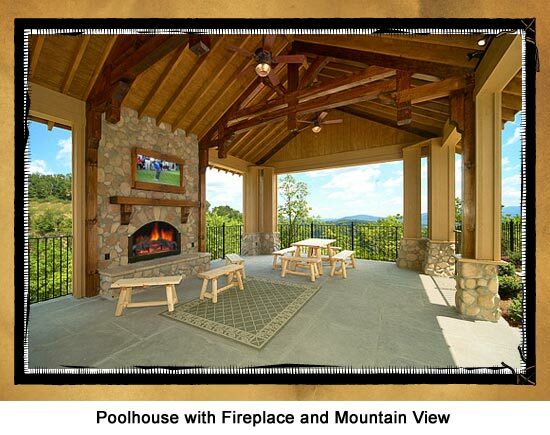 All of these cabins will have absolutely breath taking views of the mountains. 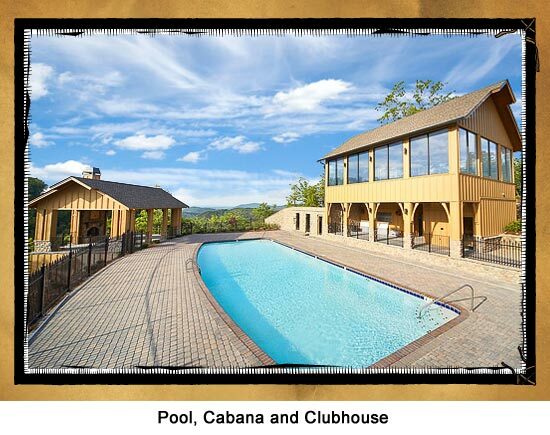 Some of these luxurious cabins will have access to the beautiful resort swimming pool, fitness center, and may also have access to the sauna located next to the clubhouse. 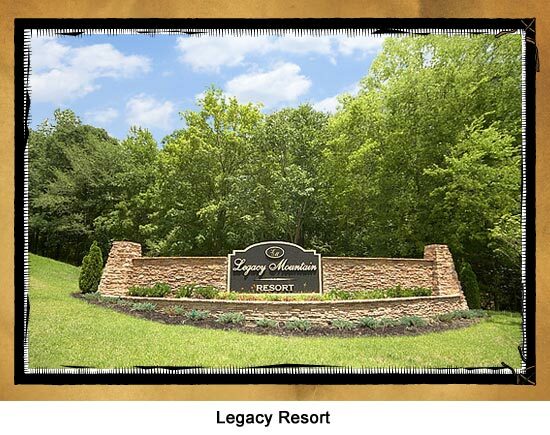 Legacy…where luxury meets the mountains.